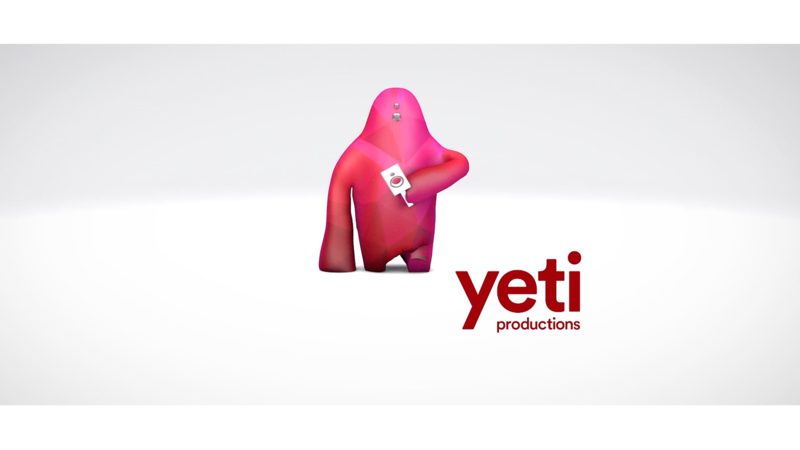 Yeti Productions is MullenLowe’s in house content production studio. An agile, high quality, cost effective production offering, benefitting from the scale of being part of an integrated creative agency. We are aligned with our US Yeti production offices in Boston, Los Angeles and Winston-Salem giving us access to a multi skilled roster of global talent. Our capabilities include video production solutions across multiple platforms whatever the medium. We work with clients to produce tailor made, highly creative and effective visual content. We’re a talented team of directors, editors, and producers passionate about film making and creativity. 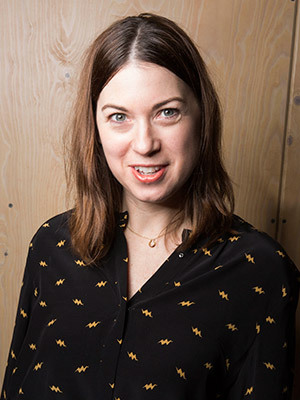 Trudy is responsible for overseeing the output for all related moving image, experiential and audio content within MullenLowe ranging from large budget TV commercials to low budget online content and digital products. Isaac is a professionally trained editor although has always had a passion for anything creative. Nowadays he directs, edits, takes photographs and works in after effects. 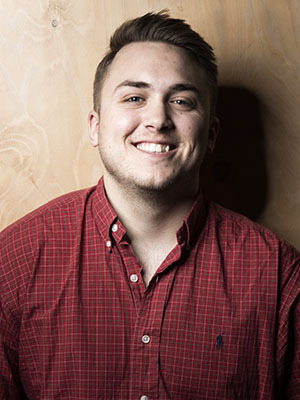 Isaac runs the video production team at Yeti who all encompass his passion for creation. In his spare time, Isaac has taken up the learning by trial and error approach to home DIY. Maurice is a Producer with a Post Production and Advertising background. 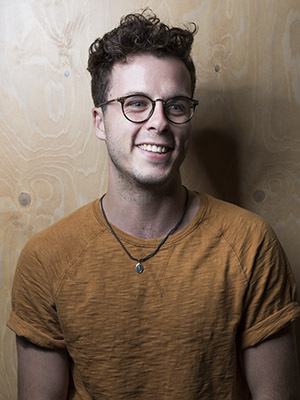 He studied film at King’s College London and has always had a passion for Film and Video. 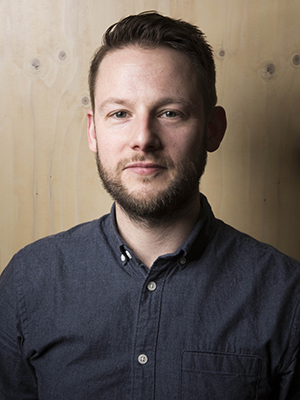 Now he helps manage Yeti’s editor time, liaising with TV production and Mullen Lowe as a whole to ensure Yeti produce some of the agency’s most exciting content. When he’s not giving 100% at Yeti he’s giving it 50% at the gym and 50% at the pub. 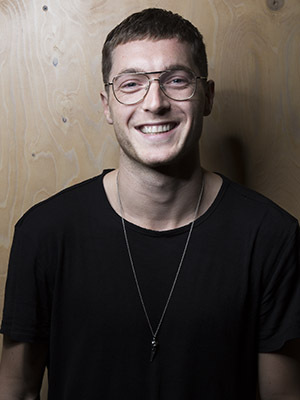 Zack is a creative editor and cameraman who specialises in integrated advertising campaigns and lifestyle documentaries. He prides himself on being a visual learner and observer of life, so it’s only natural that he’s decided to create stories behind the camera. He’s also French, so naturally, he’s equally as creative in the kitchen. Rory is Yeti’s edit assistant and is in charge of keeping all of our machinery running as it should. When there’s nothing to fix Rory also takes on some of the smaller edit jobs as well as making people ‘work it’ in our photography studio.